A companion title to Zoë Marriott's critically acclaimed Shadows on the Moon, BAREFOOT ON THE WIND is a darkly magical retelling of "Beauty and the Beast" set in fairytale Japan. Everyone in Hana's remote village on the mountain knows that straying too far into the woods is a death sentence. When Hana's father goes missing, she is the only one who dares try to save him. Taking up her hunting gear, she goes in search of the beast, determined to kill it - or be killed herself. 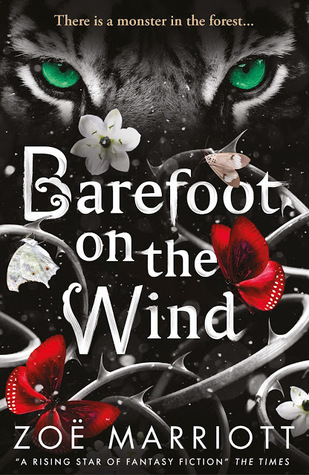 I honestly can't believe how many good books are being bought out in 2016- Barefoot on the Wind is just another novel that I have fallen totally and utterly in love with. 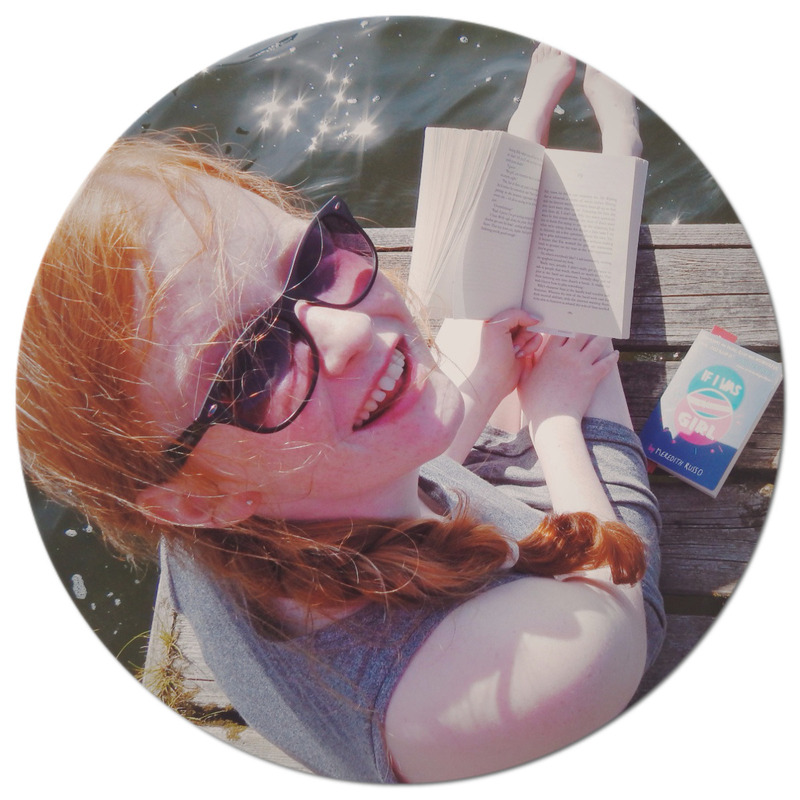 I knew I would fall in love as soon as Zoë Marriott spoke about it at the Walker Books Event in June: every single blogger was hooked when she read out an extract. She has a way with words: her writing transports you from your own daily life straight into Hanas. The whole book is so vivid and fluid you can become so wrapped up into the pages. Hana lives in a remote village on a mountain in Japan, with her Mum and her Dad. Everyone knows that if you stray to far into the woods, it's at your own peril- due to a monster. Hanna knows this all too well, as she constantly reminded by the death of her older brother, Kyo. There was just something about this book that really made an impression and sat very well with me- it honestly is just stunning, and Zoë Marriott has a real talent that can captivate readers from the first to the very last page. I adored the way she takes a fairytale, and completely turns it on his back and makes you think- I found that whole concept so enthralling! It is perfect to have such a diverse range of YA around- a feminist retelling of Beauty and the Beast in fairytale Japan really contributes to that. Hanna was a fantastic main protagonist- I loved the everything about her, making me long that she wasn't real. A perfect 5/5- Barefoot on the Wind was fabulous, compelling, full of secrets and making me ache for more. 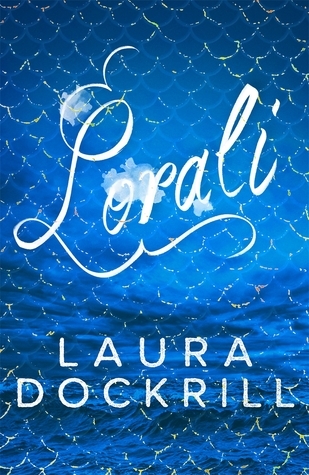 I love retellings! & this one sounds damn awesome!